When guests come to visit our homes the first thing they come in direct contact with is our entry doors. Many of us focus on the interior of our homes and the landscaping in our yards but fall short in keeping our entry doors in good repair. 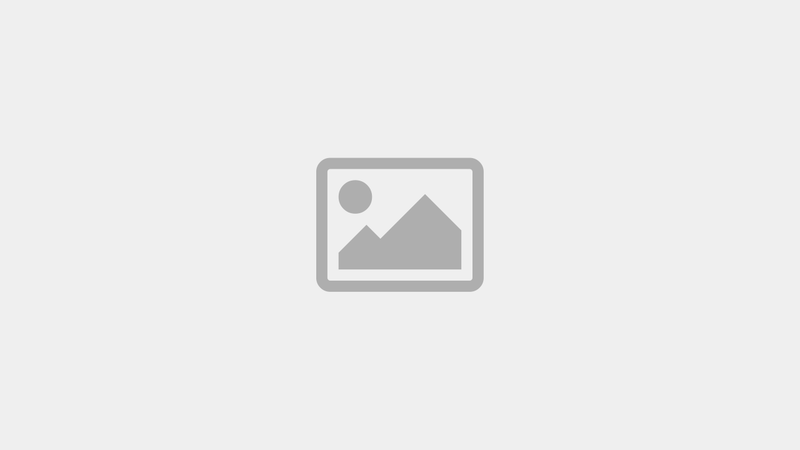 Having doors that are in good repair and fitting with the architectural style of the home is important for maintaining an overall aesthetic to your property. First impressions develop quickly and last, iron entry doors in Arizona ensure that you can put your best foot forward and make a stunning first impression. More and more homeowners are choosing iron entry doors because of their strength and beauty. Not all iron entry doors are made equal. The quality of the welding and the quality of the raw materials do not only affect the look of the finished product, but also the durability and strength. Understanding what makes a quality and custom iron entry door can help you make a sound investment. Choosing correctly increases curb appeal, property value, and will help keep your home more secure for many years to come. There are many different styles of homes and architecture. It is important to discuss the overall look and style of your home with your iron entry door designer. You want the design you choose for your doors to fit seamlessly into your overall home look and feel as if they have always been part of the design. Professional designers will help you choose a style for the fabrication of your doors that will help you get the security you need, with the style you demand. Simply taking a trip to the hardware store can result in cookie cutter styles that might not fit your home. Using artistic metal fabricators guarantees that not only will you have a sentry standing guard at your entryways but that they will be appointed with beautiful custom metal work. The fabrication process can include the styling cues from the rest of the home in shape and style. The finish of the metal can also be made to fit in with other metal elements of your home or properties look. Master metalworkers and welders are passionate about this process and strive to create doors that are as stunning as they are secure. Iron entry doors offer benefits not available with other types of materials. They might weigh a little more but they pay off in many ways. This is especially true when they are designed, fabricated, and installed by artistic metal workers. They can be a crown jewel in the exterior appearance of your home or business. Simply states any home improvements you make will increase the value of your home. In addition the improvements you make to the exterior of your home will increase the curb appeal, or the appearance of your home from the street. Iron entry doors are a huge improvement to the exterior of your home and can change the character of your home. Iron is one of the most durable materials available to construct items from. There are examples all over the country and the world of iconic locations featuring iron work that has stood the test of time for hundreds of years. The addition of iron entry doors on your home will provide a clear statement to all of the visitors to your home that it is a beautifully secure location. Your home is bound to get other guests which you will not be as thrilled to receive. Iron entry doors are a clear statement about your dedication to a secure and safe home. Many would be robbers are easily discouraged by the imposing appearance of iron entry doors. The majority of home robberies being crimes of opportunity, having unmistakable expressions of security evident on your home helps send them on their way to homes that don’t have as much protection. 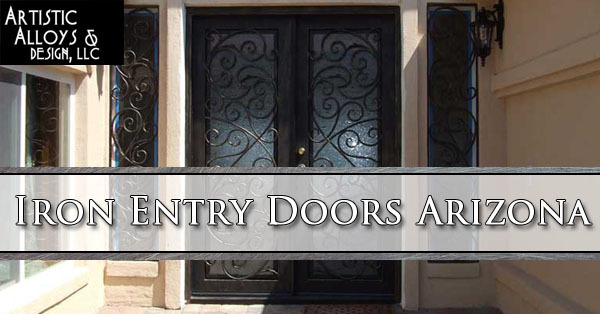 Artistic Alloys of Scottsdale Arizona designs, fabricates, and installs custom metal work including iron entry doors all over the Phoenix valley. With services for both residential and commercial properties your home and business can be equally secure. If you have a property that needs to be more secure and upgraded visually we are excited about your project and can offer help with all stages of the process.